Look out for Mark , exhibiting at the largest quality Antiques and Collectors Fair in the South of England, The Ardingly International Antiques & Collectors Fair, taking place at The South Of England Showground, Ardingly, West Sussex; RH17 6TL . The Fair starts on Tuesday 23rd April and finishes on Wednesday 24th April 2019. 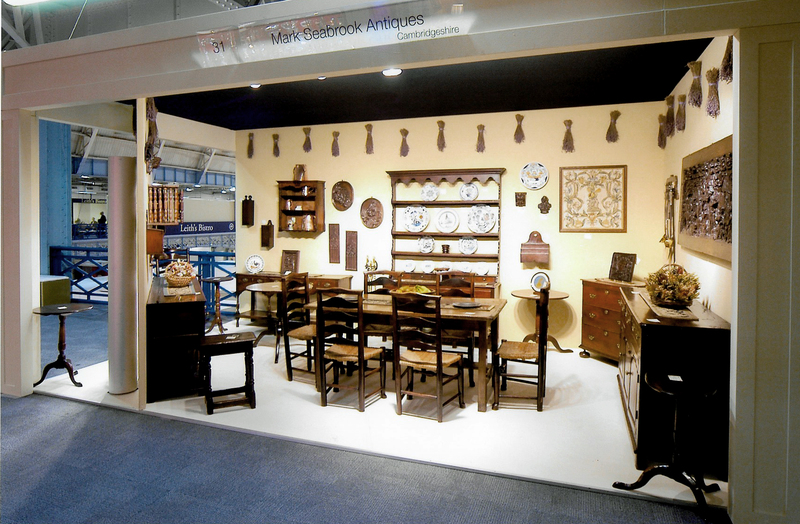 Mark looks forward to meeting you on his stand in the Norfolk Pavilion, where you will be sure of a warm welcome and some very special pieces of early Furniture, Treen & Metalware.